A school superintendent from Indianapolis has been tapped to lead the D.C. Public Schools, the Washington Post reports. Dr. Lewis D. Ferebee, will take up the new role as Chancellor, leaving his post behind at the Indianapolis Public Schools (IPS). “We are happy for Dr. Ferebee and we are proud of his work on behalf of the students in our district. We wish him and his family nothing but success in their future endeavors, and the important work of making sure that all children have a high quality education available to them,” the IPS board said in a statement. “IPS remains focused on the work we do on behalf of our children and families. The Board of School Commissioners will meet soon to discuss transition decisions, interim leadership and a new leadership selection process. We are committed to making sure that our schools and our children lose no momentum in the progress we are making and that the IPS System continues on our path to providing a world-class education to all our students through the hard work of our principals and our teachers,” the board said. 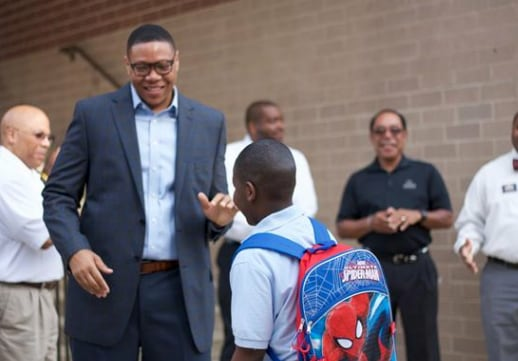 DC Mayor Muriel E. Bowser announced Ferebee’s new role as leader of the D.C. Public Schools on Monday. “We’re very excited to have found an education leader with a significant amount of experience leading an urban school district similarly situated to ours,” the mayor said. 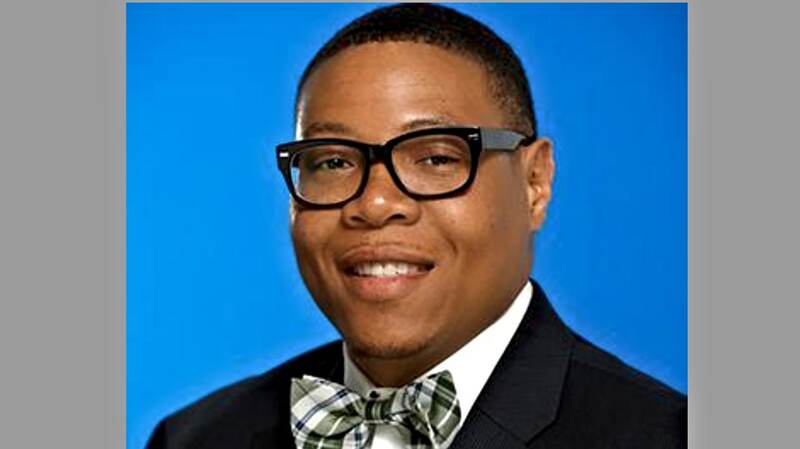 In his new role, Ferebee said he plans to improve neighborhood schools. He has help improve Indianapolis’ financially struggling system.